The draft agreement now will be sent to the United States Congress, which will review it over a 60-day period. 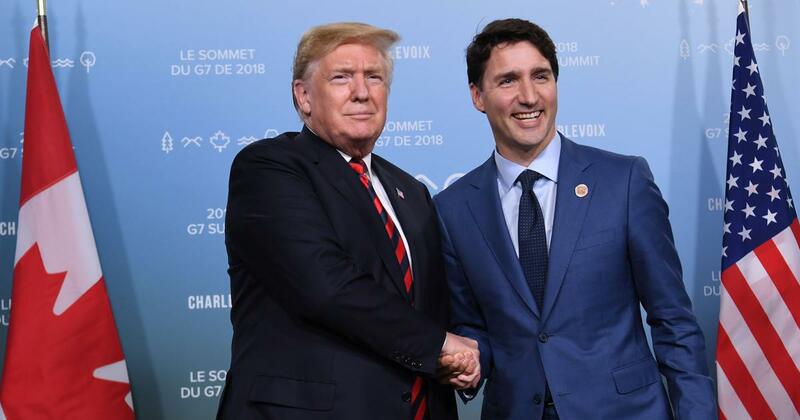 The United States and Canada on Sunday agreed to sign a deal that would preserve the North American Free Trade Agreement, after over a year of negotiations. Mexico will also be party to the pact, called the United States-Mexico-Canada agreement, CNN reported. The United States and Canadian government agreed to a deal which will allow American farmers greater access to Canada’s markets, and address concerns about US automobile tariffs. Lighthizer and White House adviser Jared Kushner had earlier on Sunday briefed US President Donald Trump on the deal. The draft agreement now will be sent to the United States Congress, starting a 60-day review period during which it can suggest modifications. Trump can sign the deal only after the legislature has approved it. Trump had previously called NAFTA the “worst deal maybe ever signed”, claiming it cost jobs in the US automobile industry. However, on August 27, he announced that Washington and Mexico City have agreed to revise key portions of the agreement. The announcement was seen as putting pressure on Canada to agree to the new terms on auto trade and dispute settlement rules to remain part of the three-nation pact.